Our Aspen Log Dining tables are great for hosting large gatherings with family and friends. Add optional matching Aspen dining chair packages to the table to create a complete dining table package set. Imagine family and friends gathered ‘round a rustic dining table from Woodland Creek! 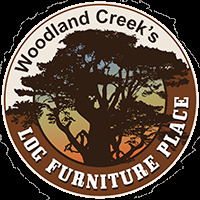 From the irregular twists and turns of aspen furniture to the richness of reclaimed wood furniture, you’ll find it at Woodland Creek. 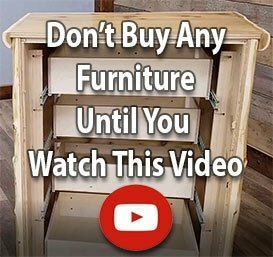 Red and white cedar options sit alongside barnwood, hickory, teak and pine – in a wide range of colors and finishes. We even offer extendable dining tables to accommodate your ever expanding circle of family and friends, ‘cause we know how popular you are or will be with your new dining table.